All Satori employees undergo extensive background checks and training before caring for your loved one. Satori in Home Care is licensed to provide personal assistance services in the comfort of your own home. Satori Senior Care is licensed for 6 residents as a type B Assisted Living Facility (commonly referred to as a residential care home). 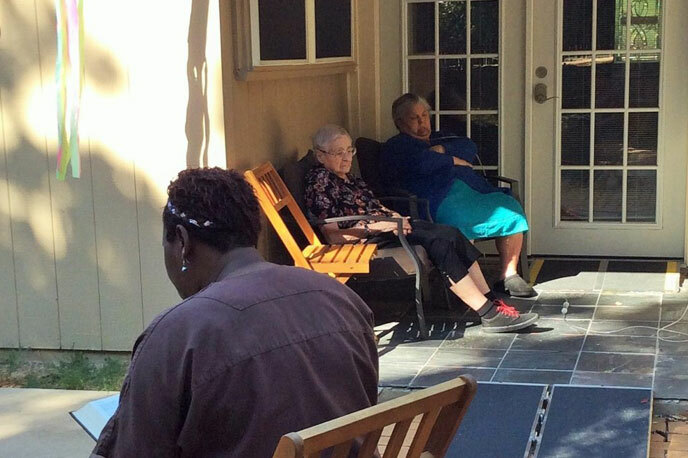 Caring for an aging parent or spouse yourself can be physically and emotionally draining. Finding the right care for your loved one is an overwhelming task. Whether your loved one has memory care issues such as Alzheimer’s Disease, dementia, or just needs a little help with ADLs such as incontinence care, bathing, dressing, grooming, meal preparation…Satori senior care services is here to help. 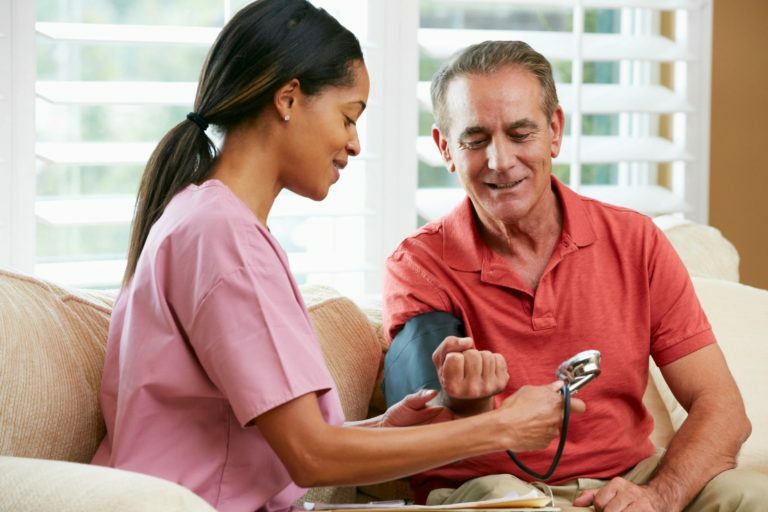 Prior to being hired, every Satori Senior Care/Satori in Home Care employee undergoes an extensive background check and drug testing that far exceeds the state requirements. 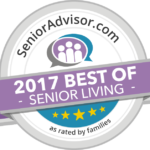 Contact us now to schedule your personal tour of Satori Senior Care and find out how we can help.